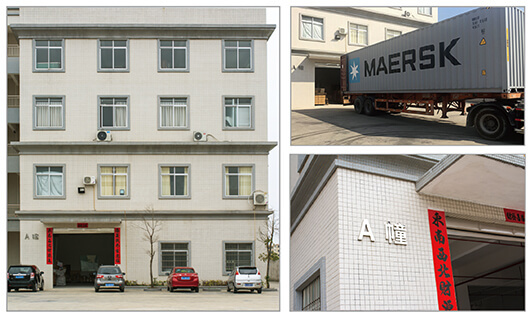 With a team of engineers we are development of high quality products to keep up with the current market’s demand.We have provided OEM service for many of our domestic and foreign companies.Our products have been sold to our clients in Asia,South American and So on. No matter you are wholesaler,distributer or a rentals company,PuSheng have a wide selection of professional qudio products to suit your market’s demand professional audio products. PuSheng purpose is best quality ,best price ,best after-sales service, with you to create a brilliant future and becoming one of our faithful co-operative partners.